Watch for late fall migrants and early wintering birds at the sculpture garden. Please wear appropriate footwear and bring your binoculars if you have them; no previous birding experience required. Chuck Stebelton will lead the bird walk. 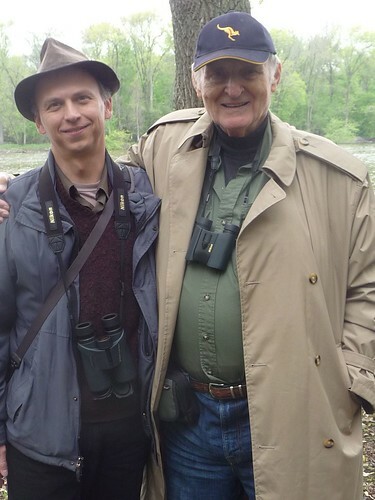 He is a birder, poet, and works as Program Director at Woodland Pattern Book Center.